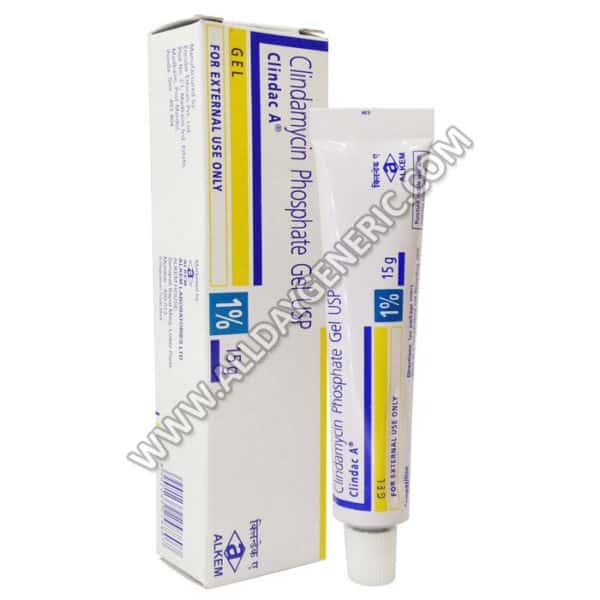 Clindac A Gel 1%, is used to treat severe acne (acne vulgaris) and vaginal infections caused by certain bacteria. Clindac A belongs to a class of medications called as lincomycin antibiotics. It inhibits the synthesis of essential bacterial proteins thereby stopping bacterial growth. 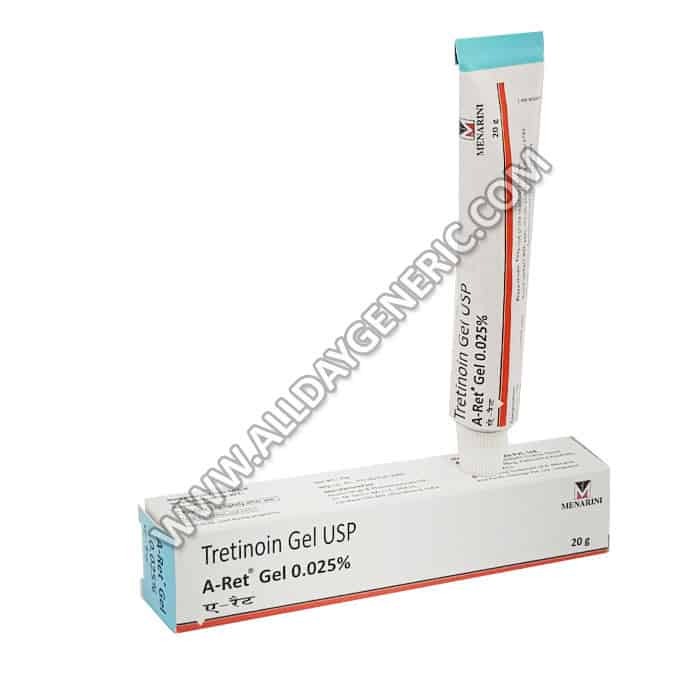 In case of acne, in addition to killing of bacteria, clindamycin prevents spread of infection by reducing the free fatty acids on the skin surface that clog the pores of skin and promote overgrowth of bacteria. Clindamycin Phosphate is a topical (applied on skin) antibiotic drug that fights bacterial growth on the skin. It is prescribed for the treatment of severe acne. Clindac A Phosphate is marketed and sold under various trade names, some of which are Cleocin T, Clindac A Gel (made by Systopic), Erytop (made by USV Ltd.), and Clindac A Gel-A (made by Galderma). Do not use Clindac A Phosphate topical medication (Cleocin T, Clindac A Gel , Erytop, Clindac A Gel-A) if you have a known allergy to Clindamycin or Linomycin. Do not take Clindamycin Phosphate together with erythromycin. It may take several weeks for this medicine to show some visible effects. Keep using this medicine regularly as prescribed. Before using Clindac A Phosphate, let your doctor know if you have kidney disease, liver disease, an intestinal disorder such as colitis or Crohn’s disease, or a history of asthma, eczema, or allergic skin reaction. Clindac A Phosphate is an FDA pregnancy category B drug. It is not expected to harm an unborn baby if used while being pregnant. This medicine can pass into breast milk and harm a nursing baby. You must consult your doctor before taking this medicine if you are pregnant, planning to get pregnant or breast feeding. 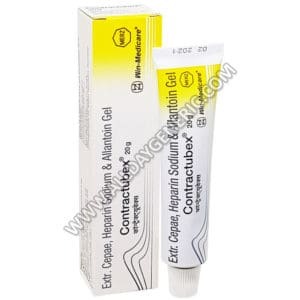 Use Clindamycin Phosphate (Cleocin T, Clindac A Gel , Erytop, Clindac A Gel-A) exactly as directed by your doctor. All medications come with a patient leaflet with complete instructions and details. Refer it for any doubts. Do not alter the course of the medication in any way (do not take more or less than the prescribed dosage). Also do not take it after the period for which the medication was prescribed is over. Always store Clindamycin gel Phosphate eye drops in a cool and dark place. Clindac A Phosphate medication is applied once per day. 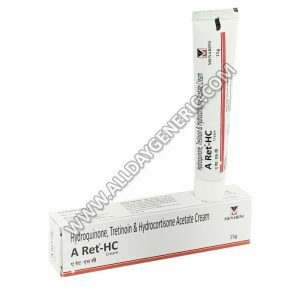 Before applying this medication on your face, wash it with a mild cleanser and dry properly with a clean towel. Avoid getting this medicine in your eyes. Rinse your eyes thoroughly if it happens. Do not miss a single dose of Clindac A Phosphate. However, if you do miss a dose, take it as soon as your remember it. Do not take the missed dose if the time to take the next dose is almost up. Instead continue with the original schedule. Never take multiple doses closer to each other. 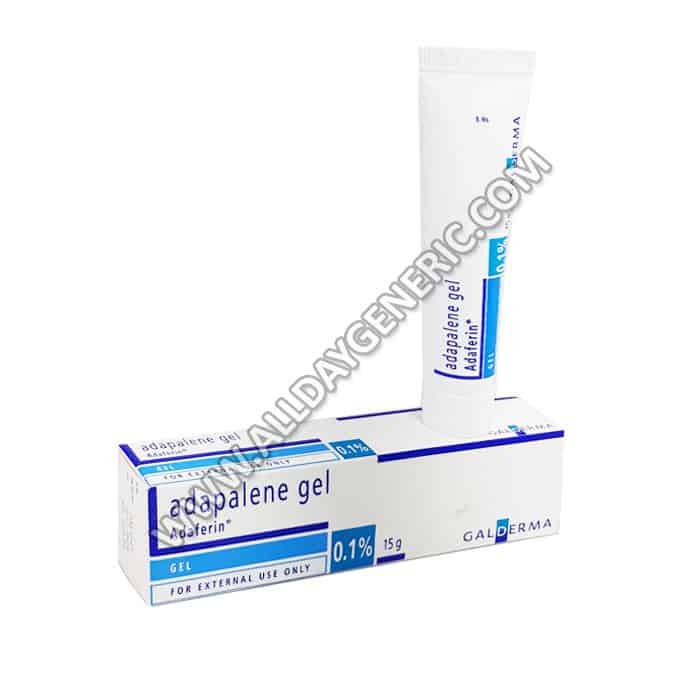 • Some common side effects of Clindamycin gel Phosphate are burning, itching, dryness, redness, oily skin or skin peeling. If any of these conditions persist for a longer time or deteriorate further, stop using this medication and seek immediate medical help. Before taking Clindamycin gel Phosphate, inform your doctor if you use any other medicines (prescription, OTC, or herbal products), especially these ones: erythromycin topical or oral. These drugs can interact with Clindamycin Phosphate. However, these are not the only possible interacting drugs. There may be others. Never start a new medicine without your doctor’s advice. Discontinue use of topical Clindamycin gel and contact your doctor immediately, if you experience diarrhea or bloody diarrhea. Clindamycin gel contains mineral oil that may weaken latex products (condoms and diaphragms) and may not provide adequate birth control. 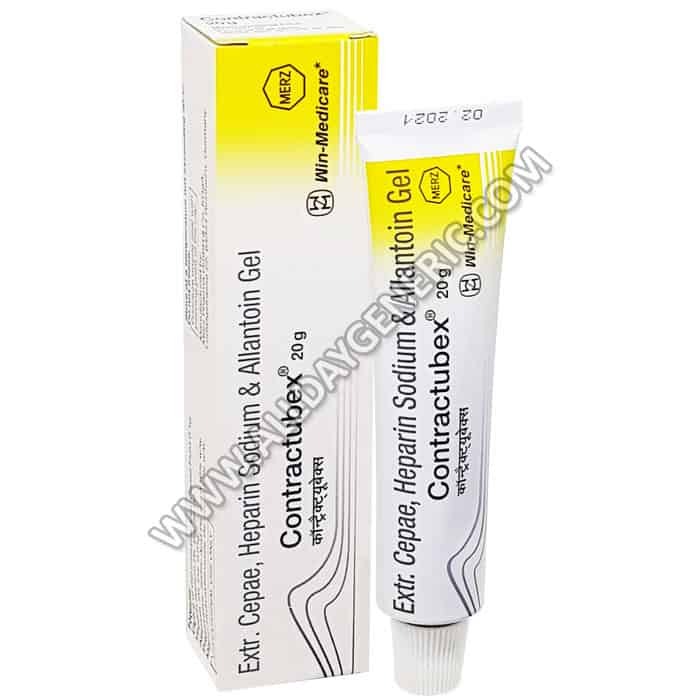 Therefore, do not use these products within 72 hours of using Clindamycin gel. 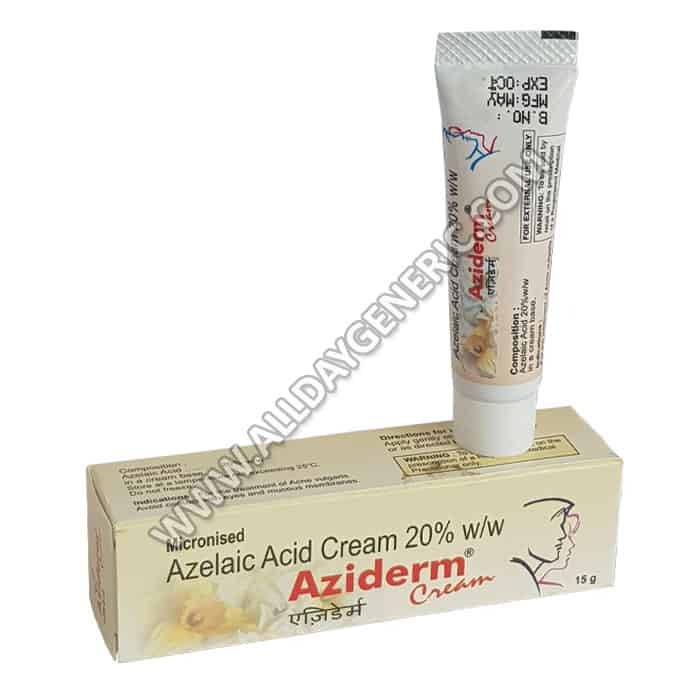 From Where I can Buy Clindac A Gel 1% – 10 gm? 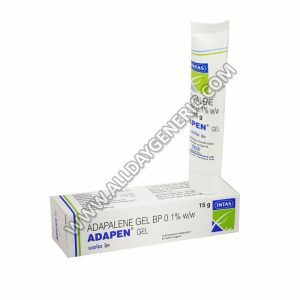 AllDayGeneric is a trusted online drugstore from where you can purchase all kinds of generic medicines at highly competitive prices. You can buy Clindac A Gel 1% – 10 gm online and assure maximum benefits. Buy Contractubex Gel is the best cure for Scar Removal Gel. 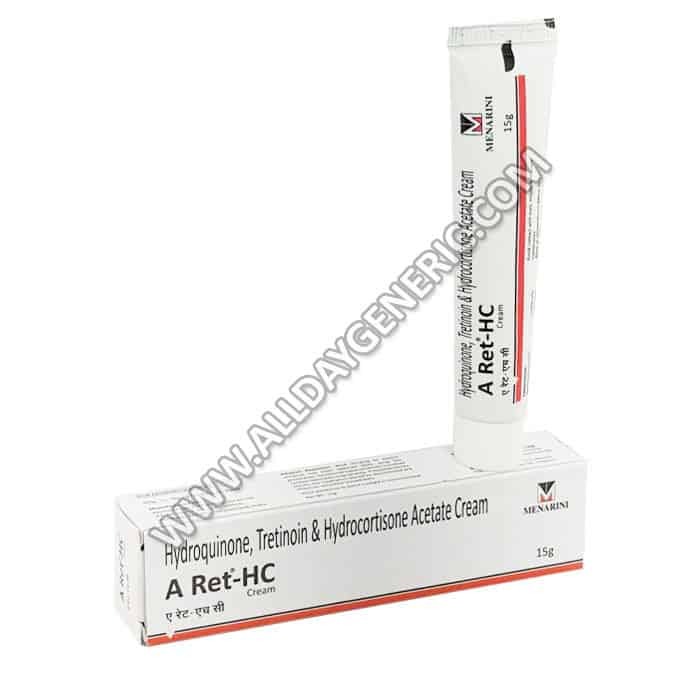 Know about Extractum cepae, Heparin, Allantoin Reviews, Dosage, Price and Precautions. Buy Generic Contractubex FOR $0.27/pill at USA visit now. Buy Persol Gel 5% is the best cure for Acne. 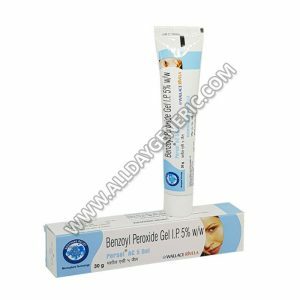 Know about Benzoyl Peroxide Reviews, Dosage, Price and Precautions. 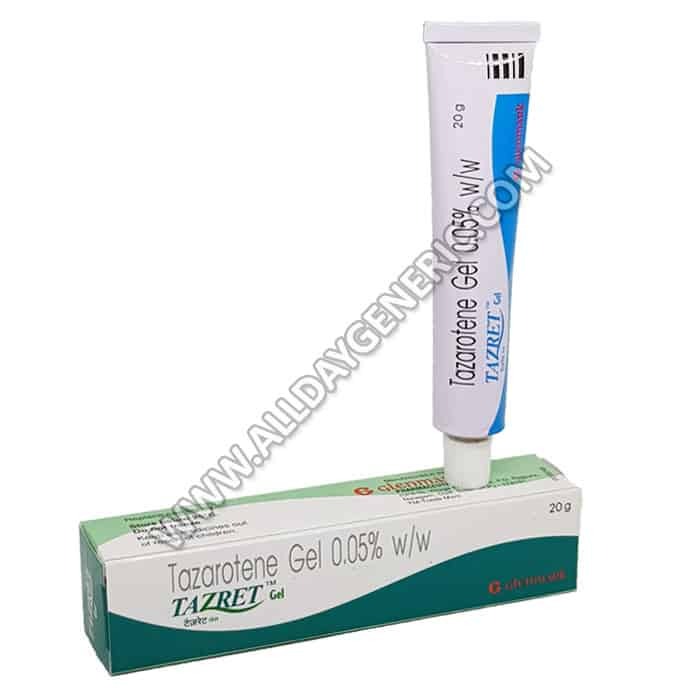 Buy Generic Benzagel FOR $5.00/gel at USA visit now. What are the side effects of Benzoyl Peroxide 5% w/w?